The capital city of Irkutsk oblast: Irkutsk. 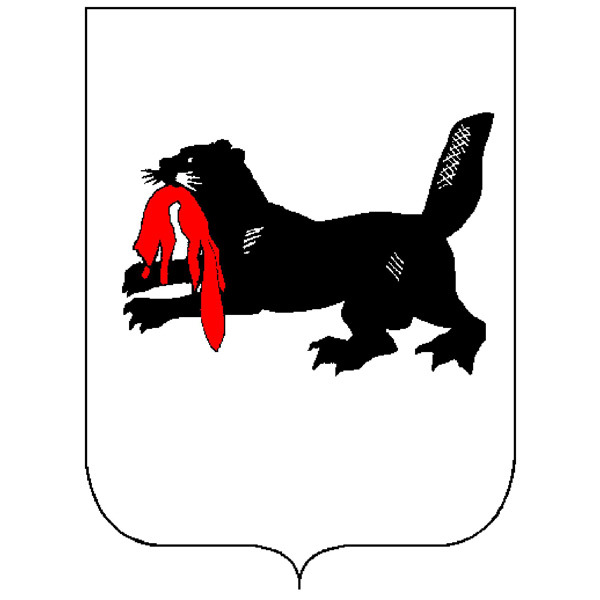 Irkutsk oblast (Irkutskaya) is a federal subject of Russia located in Eastern Siberia, in the south-eastern part of the Siberian Federal District. 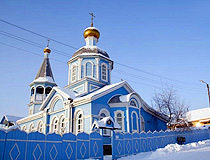 Irkutsk is the capital city of the region. 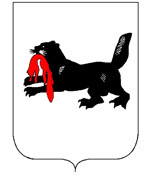 The population of Irkutsk oblast is about 2,413,000 (2015), the area - 774,846 sq. km. 16 November, 2017 / The Lost World of Tofalaria. 22 September, 2016 / The train ride along the shore of Lake Baikal. 13 May, 2016 / The beauty of Lake Baikal. 5 April, 2016 / The beauty of the ice of Lake Baikal. 5 October, 2013 / Typical news from Russia. In Irkutsk region, the bear made his way in one of the cottages located near Ust-Ilimsk. By night, the bear climbed onto the veranda through the window and ate the whole pot of borsch while owners were in the banya. Arrived on the scene the police shot into the air and the bear ran into the woods. 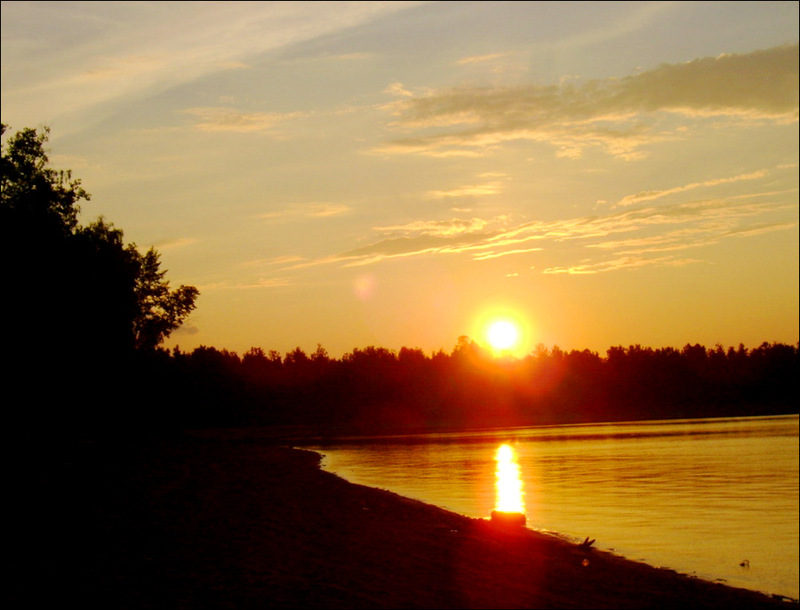 Irkutsk oblast is rich in such natural resources as oil, natural gas, gold, iron, coal. It is an important transport hub of Siberia - the Trans-Siberian Railway and the Baikal-Amur Railway pass through its territory. 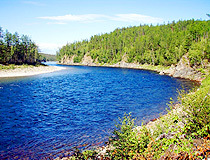 The main rivers are the Angara, Belaya, Iya, Kitoy, Irkut, Oka, Lena, Kirenga, and Nizhnaya Tunguska. Irkutsk region plays a significant role in Russian industry. In the all-Russian production it makes about 6,5% of power production, 15% of timber export, 6% of coal mining, almost 20% of pulp production, over 10% of carton, about 9% of oil. The following industries are the most developed: timber and wood-processing, pulp and paper, mining, fuel, non-ferrous metallurgy, power engineering, machine-building, chemical and oil, food and ferrous metallurgy. Hydro-power industry is also well developed (the main dams: Irkutsk Dam, Bratsk Dam, Ust-Ilimsk Dam). Industrial enterprises are mainly located in Irkutsk and several district centers. The railway is the main means of transport. The main transport line is the Trans-Siberian Railway. The western part of the Baikal-Amur Railway stretches from the town of Taishet to the east through the territory of the region. The total length of railways is about 2,500 km. There are two airports in the cities of Irkutsk and Bratsk, they are international airports and offer flights to China, Mongolia, Tajikistan, Thailand, Uzbekistan, South Korea. 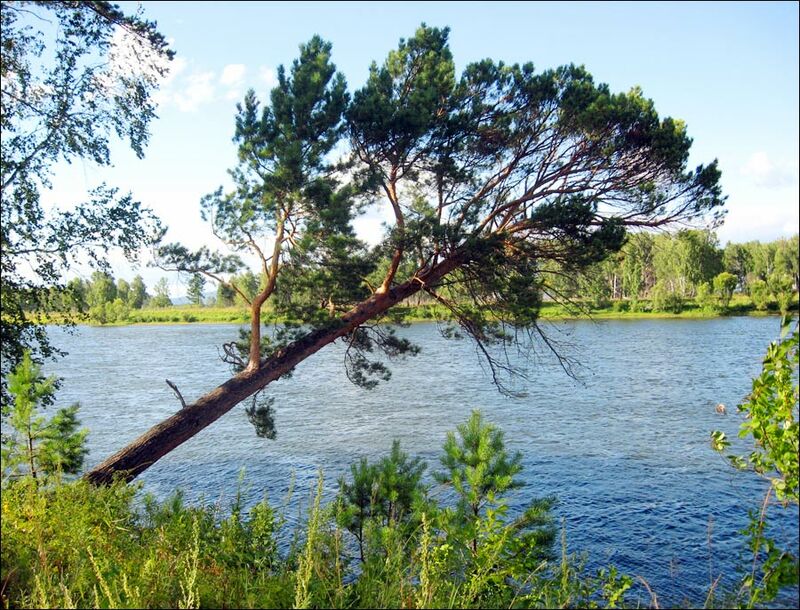 Several large navigable rivers flow through the region - the Angara, Lena, Nizhnyaya Tunguska. 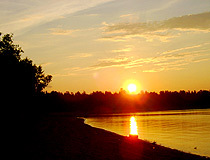 The largest ports are located on the Lena - Kirensk and Osetrovo. They provide cargo transportation to the Republic of Sakha (Yakutia) and the northern seaport of Tixi. 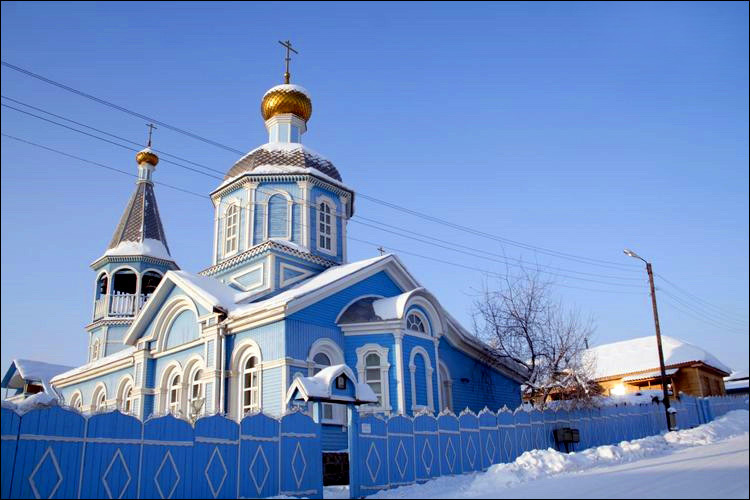 Irkutsk oblast is a large subject of the Russian Federation that is almost equal to the territory of Turkey. It is the largest region of Russia that has no outlet to the sea. From north to south the region stretches for about 1,450 km, from west to east - for 1,318 km. The distance from Irkutsk to Moscow by rail - 5,192 km, to Vladivostok - 4,106 km. Time difference between Irkutsk and Moscow - 5 hours. The largest cities and towns of the Irkutsk region are Irkutsk (620,000), Bratsk (236,000), Angarsk (229,600), Ust-Ilimsk (83,000), Usolie-Sibirskoye (78,500). 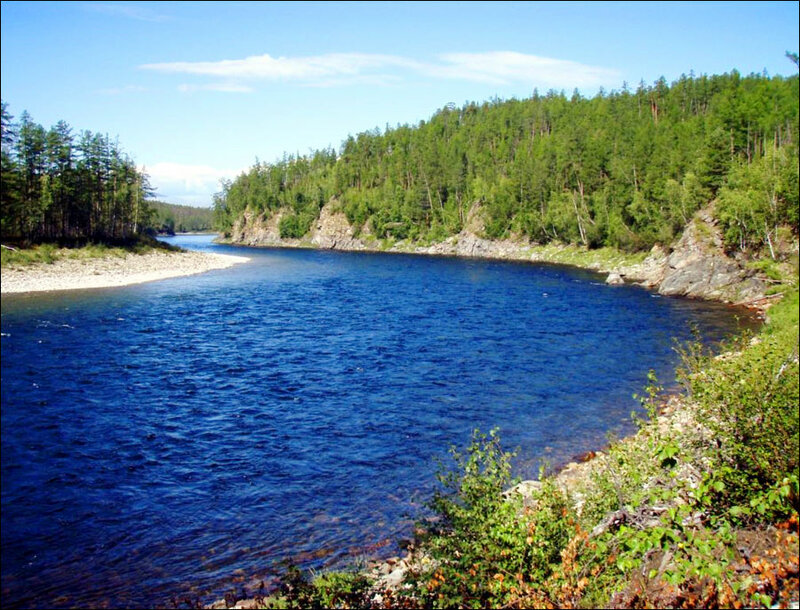 The climate in the Irkutsk region is sharply continental, with long cold winters and short hot and dry summers. 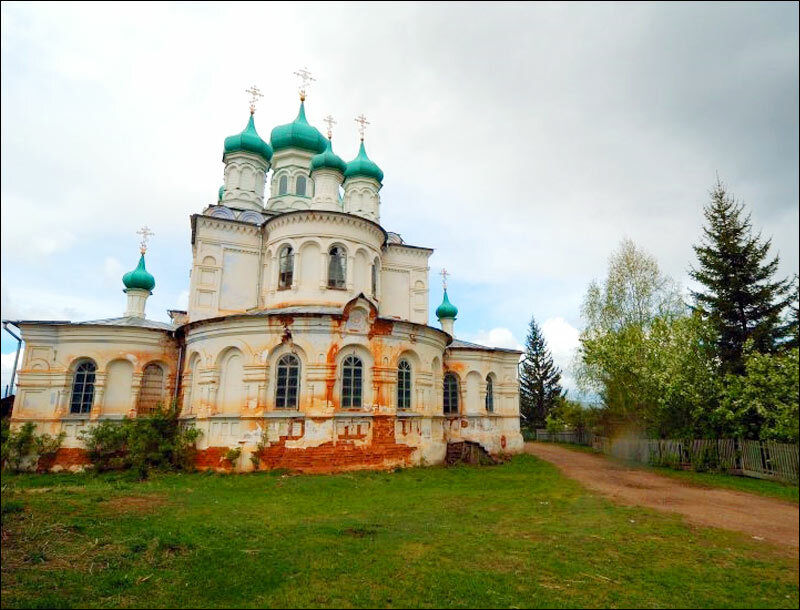 Irkutsk oblast has a rich history: ancient sites, the Russians settling in eastern Siberia, Decembrists, the Soviet construction sites - there are historical monuments in almost every settlement. Over 60 museums are open in the region, they attract historians and tourists from Europe and Asia. Baikal, the largest freshwater lake in the world, occupies a special place among the riches of Siberia. 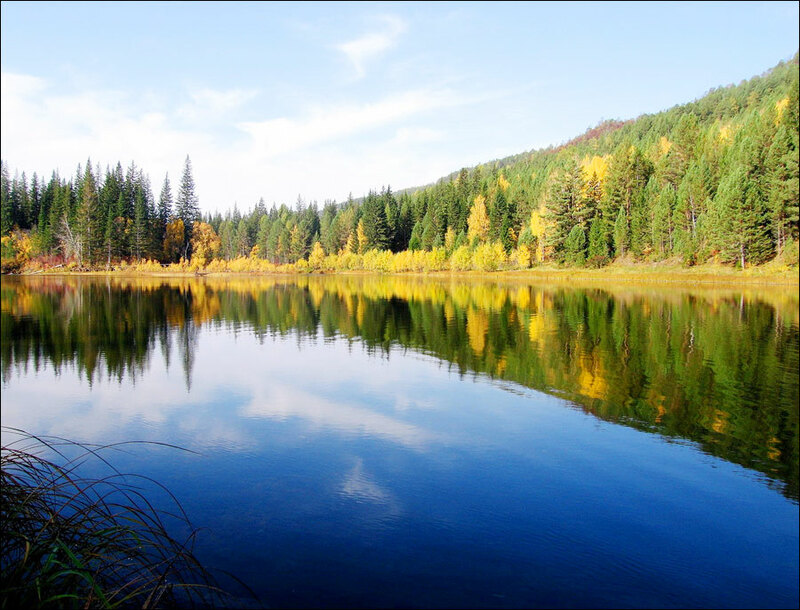 This lake is a wonderful natural monument known for its extremely clean, very clear water. 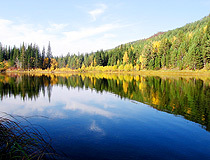 Baikal is a unique sea-lake sung in legends and tales of antiquity, one the centers of Asian culture. It is a great place for eco-tourism. The Circum-Baikal Railway, offering stunning views of the lake and its surroundings, is one of the most visited places of the region. It is an amazing piece of engineering, a historical monument of the 19th century. There are 38 tunnels with total length of 9,063 m, 15 stone galleries, 3 concrete galleries, 248 bridges and viaducts, 172 architectural monuments. 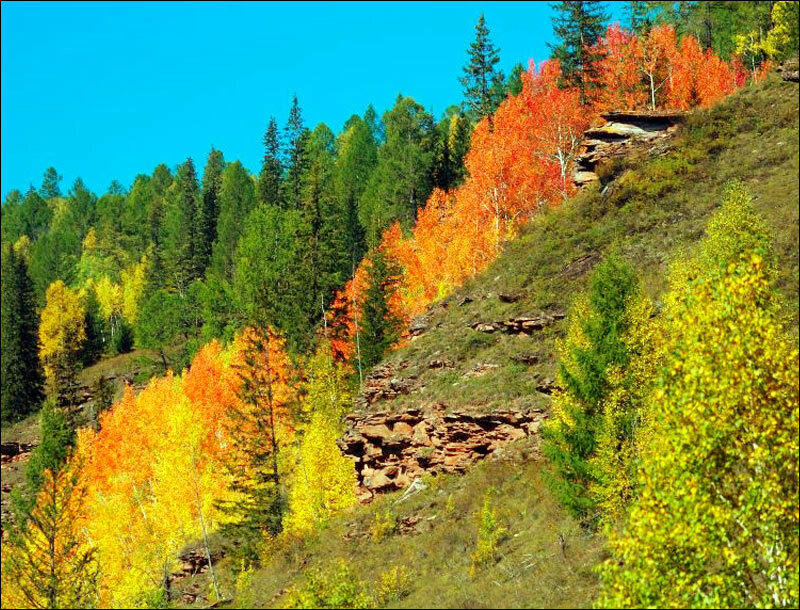 Olkhon, the largest on Lake Baikal, is also popular among tourists. In Buryat folk legends, Olkhon Island is a mysterious place; to this day it is known as the center of shamanism. 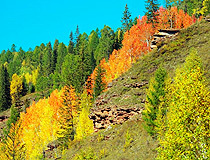 Khamar-Daban, Primorsky, North Baikal ridges, Sayan spurs, Olkhinskoye plateau are unique place not only for mountaineering but also for downhill skiing. Tourists are also attracted by mountain skiing in Baikalsk city. 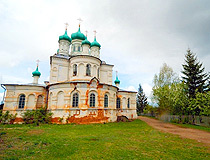 About 60 km from Irkutsk there is an architectural and ethnographical museum “Taltsy”.